Terran Crossing a Wooden Bridge, Lamoni, Iowa. January 21, 2015. 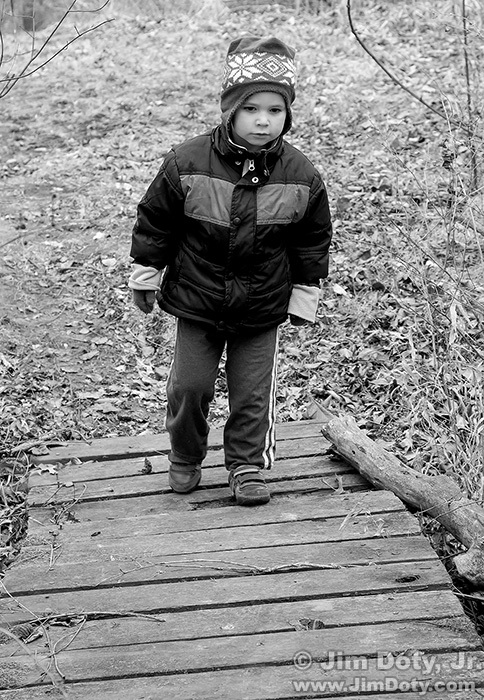 I was out for a walk with my grandson Terran, and he was about to cross this small, wooden bridge. I grabbed a quick photo with my camera. This is my favorite photo for January 21. 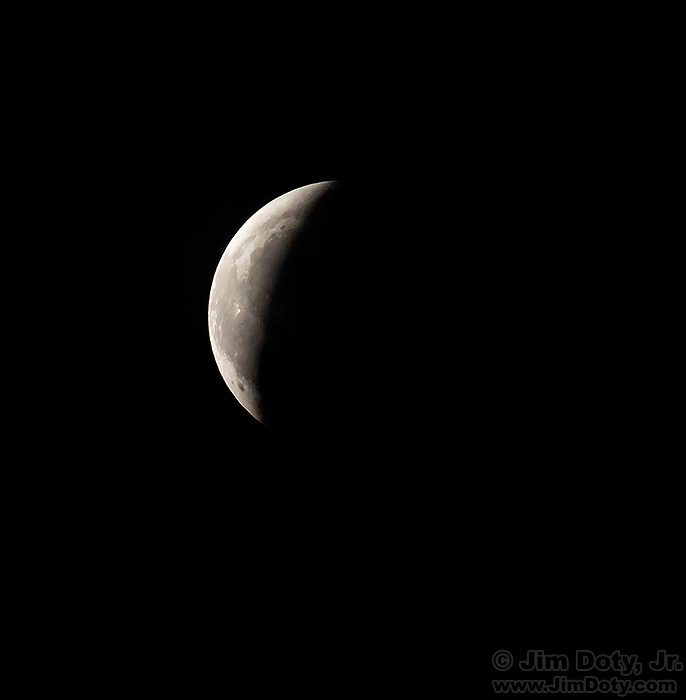 Lunar Eclipse. January 21, 2019. The “Super Blood Wolf Moon Lunar Eclipse” did not turn out like I had hoped. It was cloudy and the clouds did not clear up enough for me to catch totality. But things improved as the moon emerged from the earth’s shadow and I captured this image. It is my second favorite image for this date. Sometimes things go well . . . sometimes they don’t!